Earlier this week we did a roundup of our top 10 tips to help you save money and time (and eat healthier!) 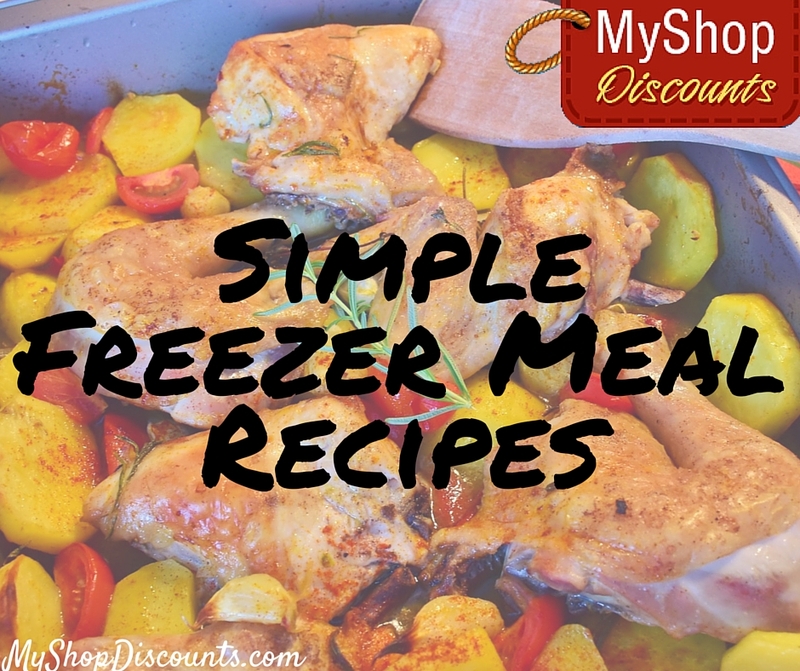 with tips for easy freezer meals. We’re not stopping there! Here are our favorite simple freezer meal recipes for breakfast, lunch, and dinner! Have you tried freezer cooking yet? What are your favorite recipes? Share them with us on Facebook and Pinterest!